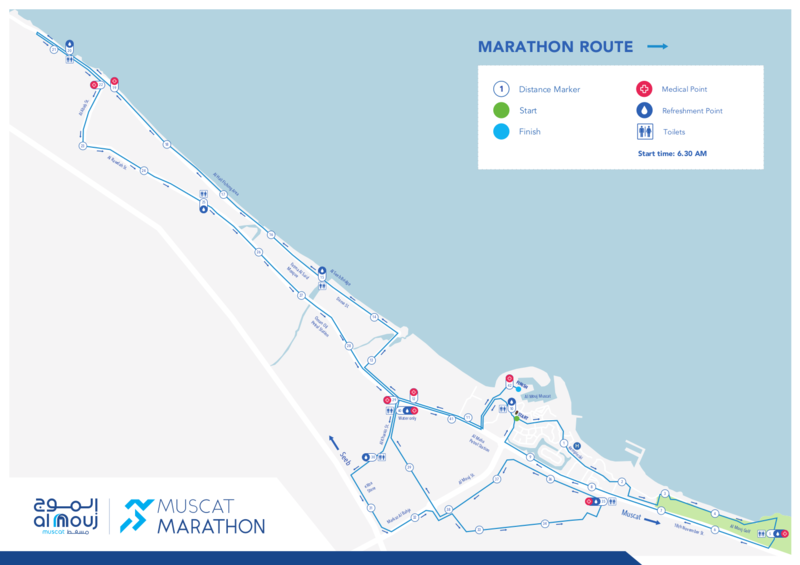 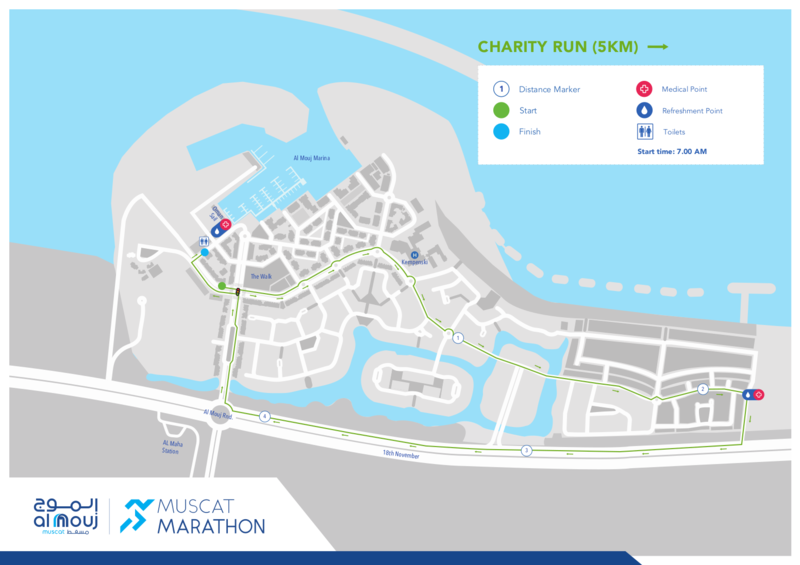 The 2019 Al Mouj Muscat Marathon served up course routes offering stunning surroundings and fast, flat terrain that opened the door to personal best performances. 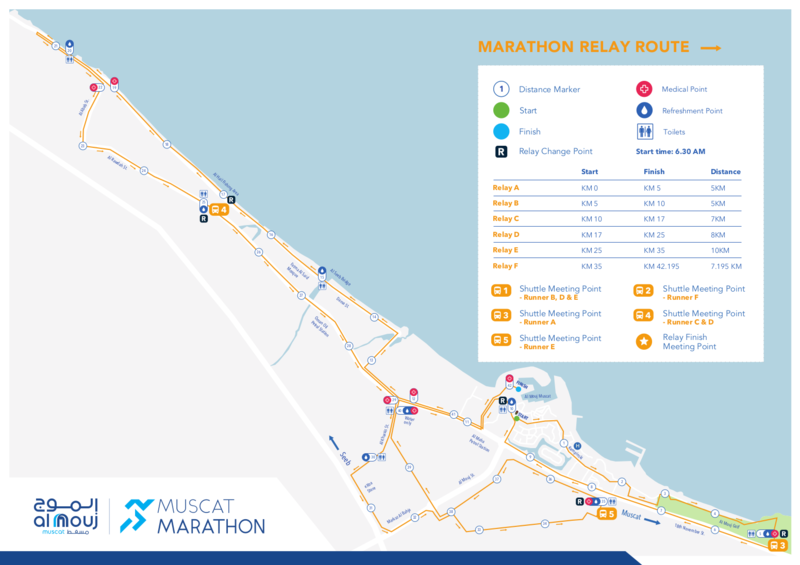 What’s more, the marathon, marathon relay, half marathon and 10K routes were all certified by world-running organisation AIMS, aligning the 2019 event with International Association of Athletic Federation (IAAF) standards. 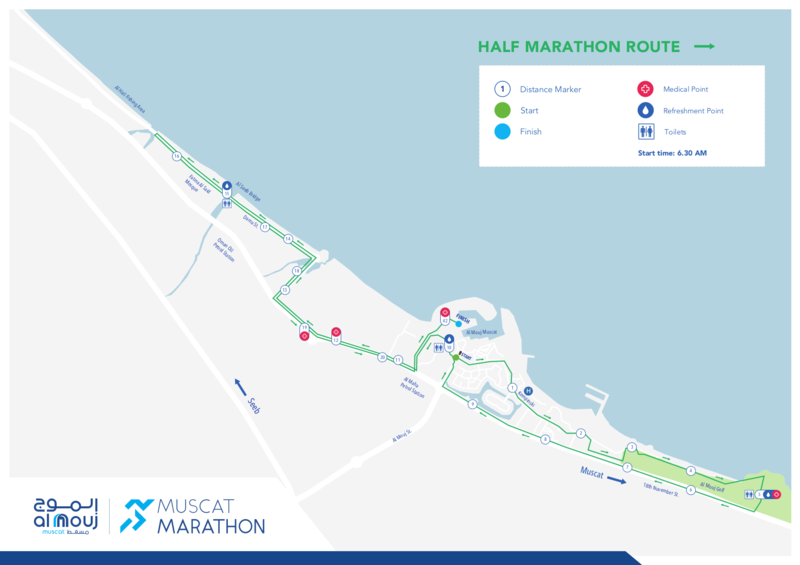 With Oman’s premier lifestyle development, Al Mouj Muscat, at its heart, the 2019 full and half marathon routes featured stunning scenery as the courses headed into the surrounding area. 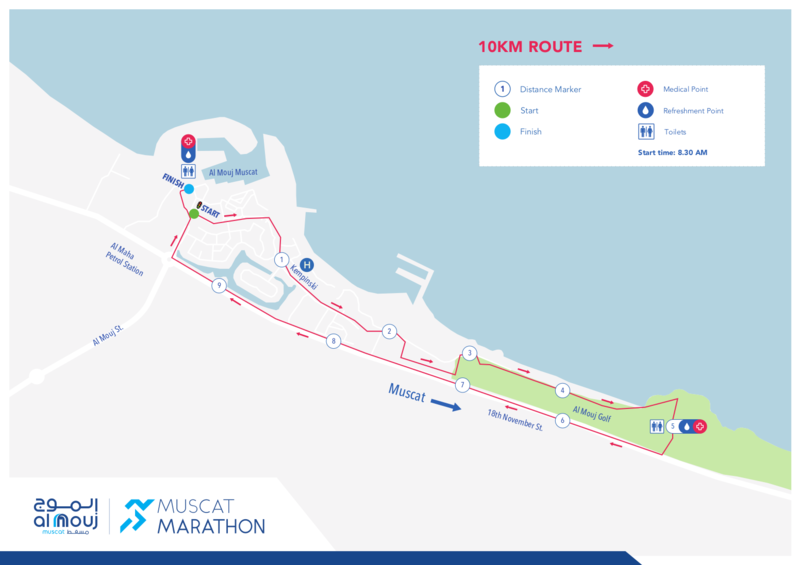 Runners enjoyed coastal views on the palm tree lined section to Seeb, a beach lined with traditional fishing boats, the refreshing greenery of the route through Al Mouj Golf and the majestic architecture of a new mosque adjacent to the course.